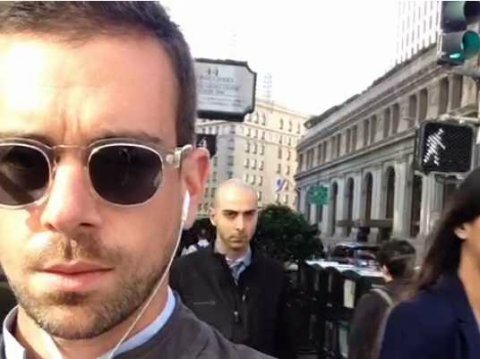 Hey, Jack Dorsey! The Pope Could Topple Your Selfie Reign. The Pope. The Vatican. A selfie. 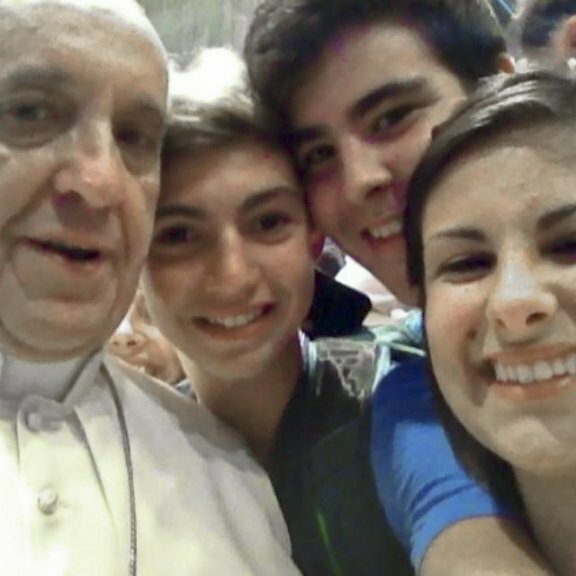 This photo of Pope Francis and some fans was posted on Twitter by Fabio Ragona, in what is perhaps the exact moment the Internet finally won. You can enjoy the Pope’s tweets, which are mostly religious in nature (natch), here.